Imagine the Edinburgh Fringe Festival, stripped back of theatre and comedy and music, dedicated purely to the visual arts. Imagine it running for 16 days instead of several weeks, and imagine it relocating to Walthomstow. You'd then have something which looks remarkably like the E17 Art Trail, one of London's most unique and quirky art festivals that launched last weekend. Running for 16 days, the festival began on Saturday 31st May and is offering visitors the chance to see 300 events and exhibitions until 15th June, 2014. An annual festival and independent artist run project, the E17 Art Trail provides a framework for artists of all abilities to promote their work. The neighbourhood opens its doors and welcomes the public in, trailing them to flagship galleries, artists' studios, unconventional spaces and creatives' open houses, all throughout the vast suburban E17 district. Pop-up performances and artist-led workshops are also part of the fun. The festival is celebrating its 10th birthday this year, and has been hailed as one of the UK's biggest open-access arts events. In 2012, over 3,500 artists ranging from novices to professionals exhibited works across an eclectic mix of venues for the festival. Some showed work in local shops, others draped their work from tree branches; some exhibited within estate agents' front windows and others in pubs and on pavements - and this year promises to showcase even more widely. The trail is an independent artist-organised project, offering a showcase for creatives to display and publicise their portfolio and practices within Walthamstow's vibrant community. The 2014 theme of the E17 Art Trail is “inhabit”; a theme that explores how as well as where we live. Times and dates vary according to the artist and venue, but you can view the full listings on the festival's website. A full guide to what's going on and when at the E17 Art Trail can be found here. 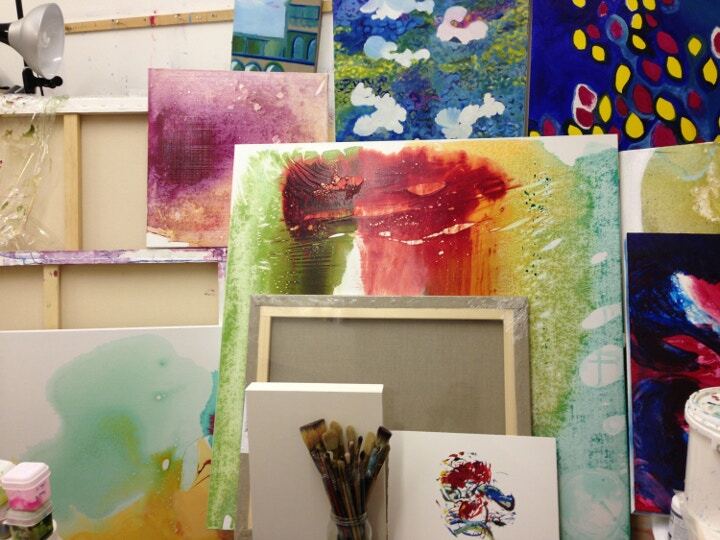 Shop online for your own art materials and take advantage of Cass Art's 30th Anniversary Sale. 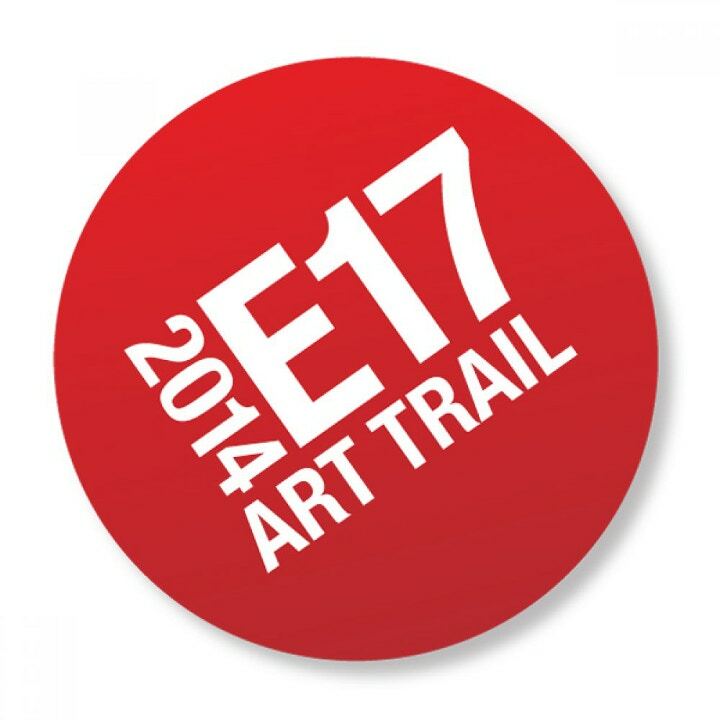 Follow us on Twitter and Facebook and let us know which is your favourite event from the E17 Art Trail this year.